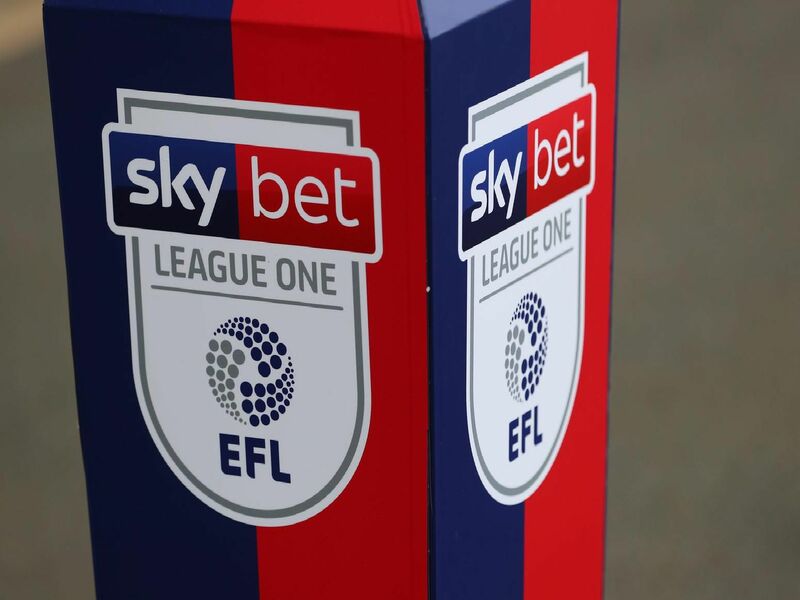 Luton Town six points clear at the top of the League One, where they will hoping to extend their advantage against Wycombe Wanderers on Saturday. Here - we take a look at the total number of points both of the top two have been promoted with since the turn of the century. Click and scroll through the pages to see how each individual club has done.